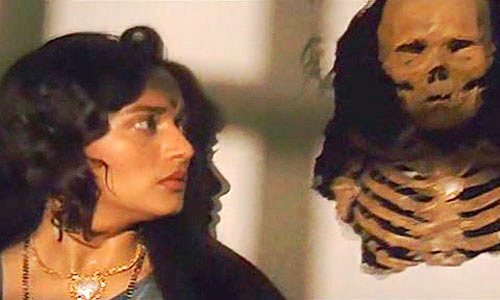 This is the toughest Bollywood dialogue quiz you have ever played! Do you think you have it in you? For our fellow Hindi readers. Is your love story "total filmy"? 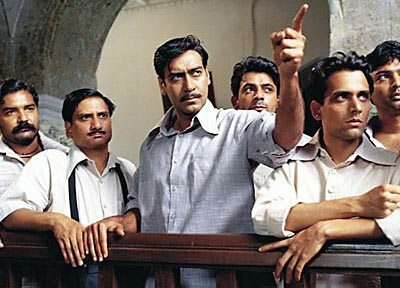 Top 9 Bollywood Celebrities Who Did Movies for Free. Know crazy incredible facts about our most loved freedom fighters this Independence Day.Courtesy: Bollywood. 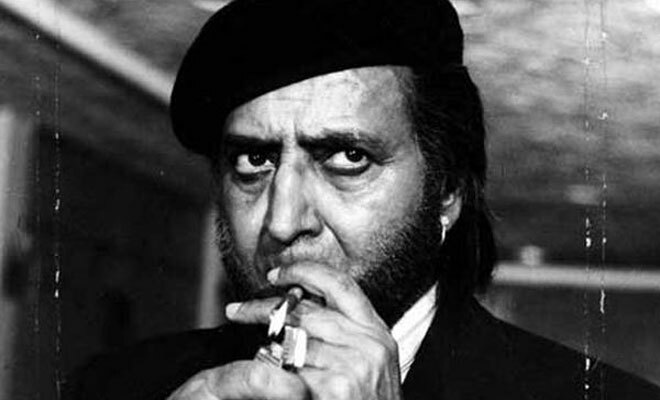 Pran Saab: The Sun Sets to Rise Again! Plagiarism is all over now! In the second edition of Bollywood's copied posters, we bring to you some more popular Bollywood bills and their sources of origination. The Great Indian 'Oscar' Tamasha! 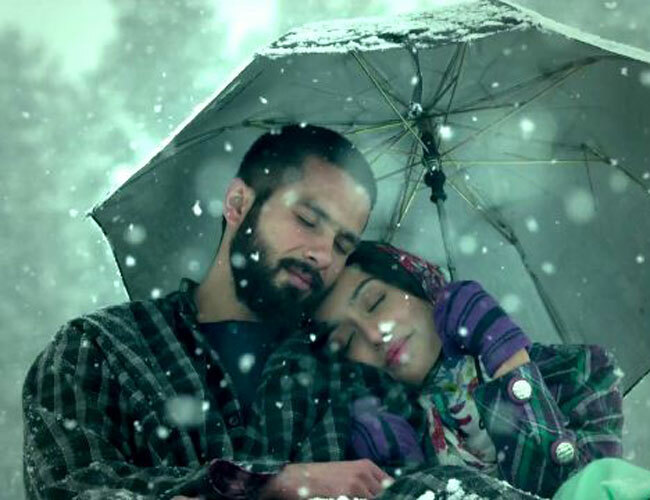 Most Sensitive Love Stories Bollywood Ever Produced! 10 Best Female Centric Films of Bollywood! 11 All Time Best Bollywood Comedies! 100 Years Of Indian Cinema: How it All Began! Yash Chopra died soon after finishing direction of a movie, though not being able to complete one of his conceived songs. What profession does the protagonist play in the film? Times will change so will the Bollywood mothers but one thing that will persist is their motherhood. Long live mommies! Which mother do you think rocks the most? Rachel Shelley, the English actress in Oscar nominated Lagaan. Can you tell who sang for her in the film? Quiz 2: The Killer Dialogues! 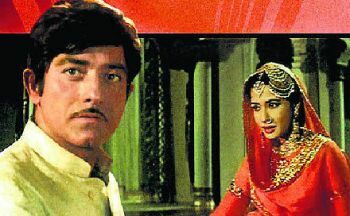 Who is the Babu Moshai in Rajesh Khanna's famous dialogue "Babu Moshai zindagi lambi nahin badi honi chahiye"? Answer now! 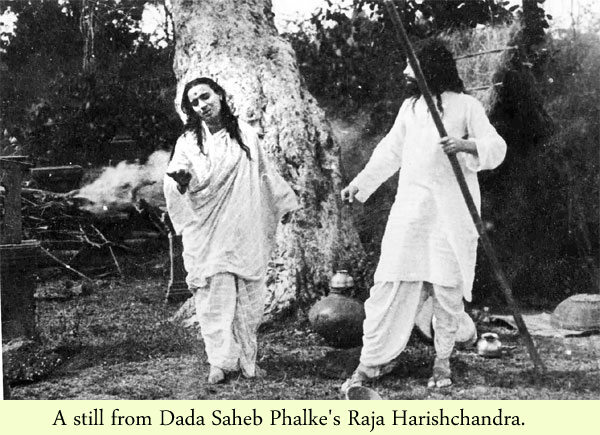 We bring you some pages from the history of Indian cinema. Modern and experimental cinema will always find their roots in classics in terms of plots and direction. With a fresh perspective, here are the five most popular classics revisited. Known for their protectiveness towards their siblings, their ability to a toughie outside and a softie at heart and their ability to make sure that their siblings have the best of everything; brothers have always played a significant role in cinema. Test your self with the most interesting film-quiz accumulation..."Its Bollywood-Gyan at Rockying" time folks! Imitated Art ! 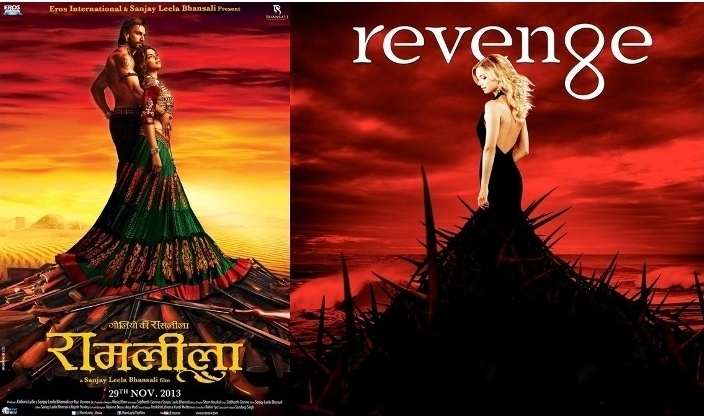 The Most Popular Copied Bollywood Posters. Copied are, not just the movies but their posters too...Have a look at this exclusive collection of copied Bollywood posters. 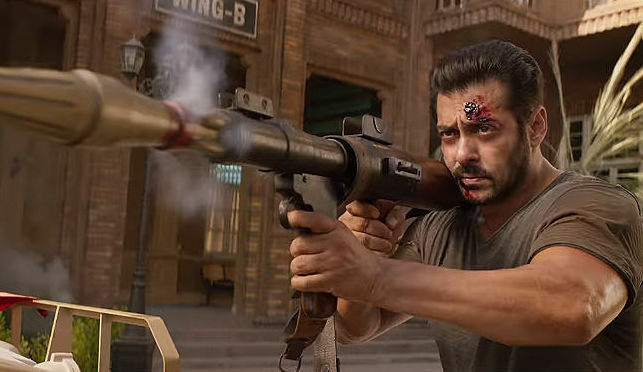 We are here to present you some of the recent superhit Bollywood films that successfully highlighted the disease and faintly suggested remedies in the form of human understanding, miracles or simple treatments. Experimental Bollywood? Yes, We're Asking For More! We find a neo-noir Dev D, where Paro is a woman who’s unbridled in her sexual expression and a Devdas who finally doesn’t turn out to be such a big loser; who actually matures and settles down with Chanda. Talk about rewriting history––or shall we say literature?! 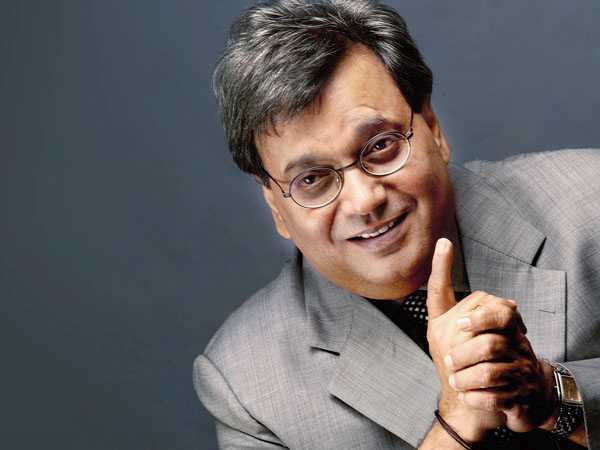 Passion For Profession, Bollywood Ishtyle !!! Filmein sirf 3 cheezon ki wajah se chalti hain...Skin show, skin show aur skin show aur maine bharpoor kiya hai !!! Find out the famous and best Bollywood movies dialogues in Hindi. To know more read out the full article.